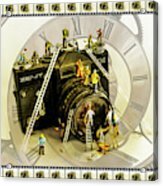 Workers from the Camera Cleaning Company are working round the clock to ensure that the camera will be ready for it's first appearance, and looking pristine for an assignment working with a famous magazine, so the cleaning company need to pull out all the stops!! 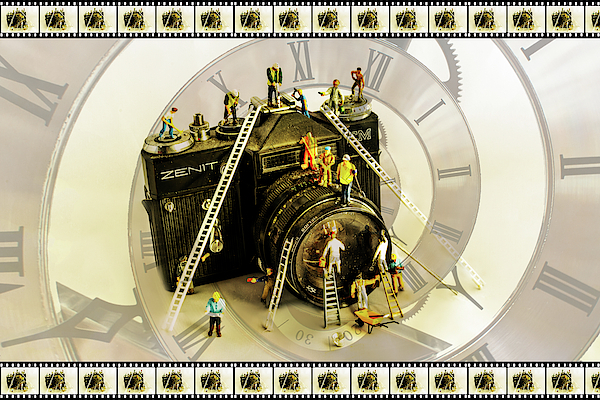 The 35mm film rebates are free to use from Digital Photo Magazine. 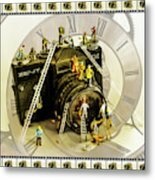 Workers from the Camera Cleaning Company are working round the clock to ensure that the camera will be ready for it's first appearance, and looking pristine for an assignment working with a famous magazine, so the cleaning company need to pull out all the stops!! 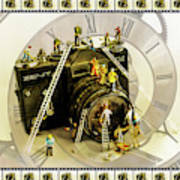 The 35mm film rebates are free to use from Digital Photo Magazine. A fantastic collaboration between Sandra Cockayne and Steve Purnell in one of many of The Little People series. All proceeds of any profits from any sales will be split 50/50 between Sandra Cockayne and Steve Purnell.